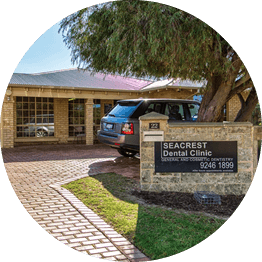 We've been bringing quality dentistry to the Perth area for over 30 years. At Dental Link, our philosophy is simple. Dr John Moran and his associates provide affordable dentistry while building long-lasting relationships with our patients. At Dental Link, our philosophy is simple: we provide affordable dentistry while building long lasting relationships with our patients. For over 30 years, our team of dentists have delivered gentle, convenient care to families like yours. 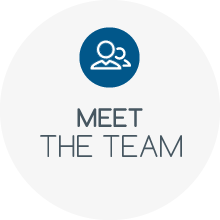 Our staff are always available to provide you with information and preventative therapies to help your smile last as long as possible. Multiple Offices. The Same Team. 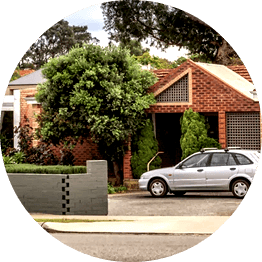 Perhaps the most significant thing that makes our Wembley Downs, Sorrento and Doubleview family practices different than others in the area is that we’re privately owned. 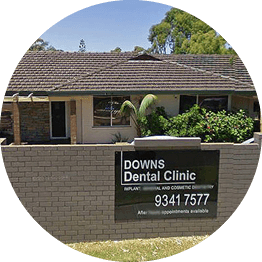 You might remember our practices as Doubleview Dental Clinic, Downs Dental Clinic and Seacrest Dental Clinic. All three of our locations are interlinked with one another under the Dental Link brand, so that you can get the same great care no matter which of our clinics that you visit. Your records are accessible at all three locations, so that our dentists are all on the same page when it comes to your smile. With flexible scheduling options (including Saturday appointments), it’s convenient and easy to book your next dental checkup. Does going to the dentist make you feel anxious? Would you prefer to take less time off of work and complete all of your treatment at one visit? Ask our Wembley Downs, Sorrento and Doubleview dentists about sleep dentistry options like inhaled, oral and IV sedation to help you relax. New patients are always welcome. 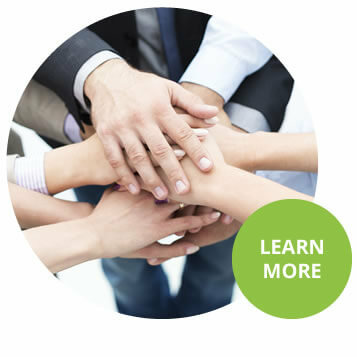 We accept several insurance plans and have convenient financing options to choose from. 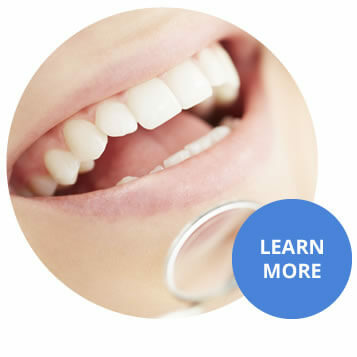 Contact Dental Link today to schedule your first visit at one of our three convenient locations. As a team of practitioners with the same vision in mind, the family dentists at Dental Link put one thing first: the health of your smile. We offer a comprehensive range of services from general preventative care to cosmetic restoration. Find out what we can do for you today.